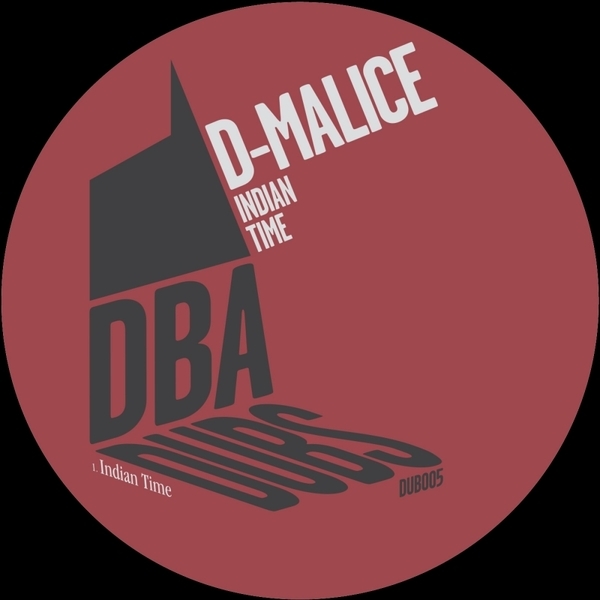 UKF pioneer, D-Malice does a slinkier house sound with 'Indian Time'. Since serving 2008's definitive 'Gabryelle (Refix)' anthem, D-Malice has been busy honing a plusher Afro-house style on his DM digital label. With 'indian Time' he draws lissom connections between that original UKF flex and 2015 house, meshing shimmering strings with fluidly synched tabla and tribal percussions. 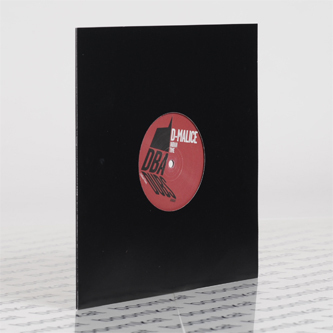 Basic Soul Unit also chimes in with a tuffer remix techno refit balancing those strings with much darker pads and welting bass.